DC Comics Universe & July 2019 Solicitations Spoilers: Superman, Batman, Wonder Woman & More Deal With Zombie Pandemic?! 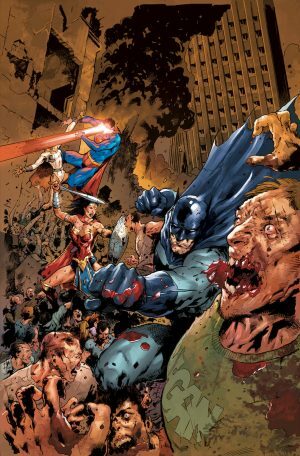 Superman, Batman, Wonder Woman and More Deal With Zombie Pandemic?! Solicitation and covers below. Heroes, villains and gods have fallen. Cities have collapsed. 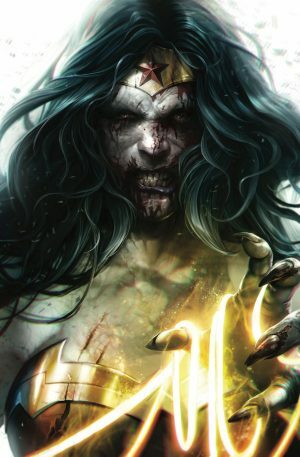 The virus threatens to reach below the waves and even to the island of Themyscira. The race to save planet Earth is on! 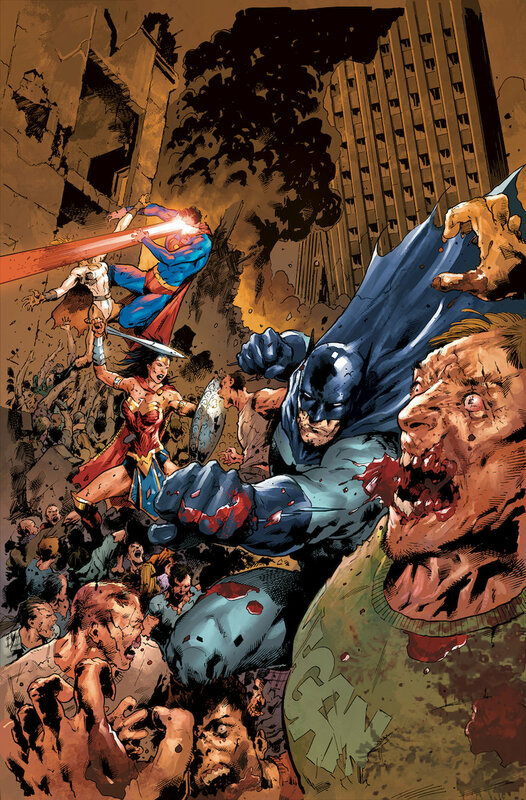 The surviving members of the Justice League have learned the secret to the spread of the virus, but is it already too late to stop it? 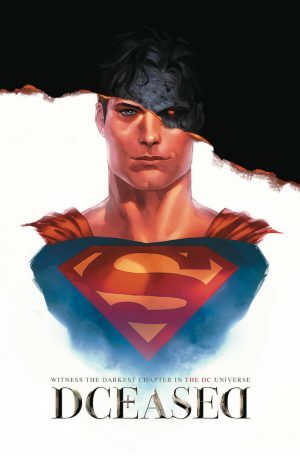 This issue will ship with three covers.